Facebook has been taking steps to assure their users their personal data is safe following the recent Cambridge Analytica data privacy scandal. So far, those steps have included a public apology from CEO Mark Zuckerburg and several promises to roll out additional privacy-oriented features over time. However, Facebook seems to have taken a step backward as far as regaining their users' trust goes. As we reported today, TechCrunch recently discovered the social media giant has been quietly retracting or "unsending" messages sent from company executives (including Zuckerburg) to other Facebook users. Facebook later claimed they were retracting these messages in an attempt to "protect [their] executives’ communications" following the Sony Pictures email hack in 2014. "After Sony Pictures’ emails were hacked in 2014 we made a number of changes to protect our executives’ communications," a Facebook spokesperson told TechCrunch. "These included limiting the retention period for Mark’s messages in Messenger. We did so in full compliance with our legal obligations to preserve messages." Interestingly, the company's wording seems to suggest this message deletion was planned in advance. We have discussed this feature several times. 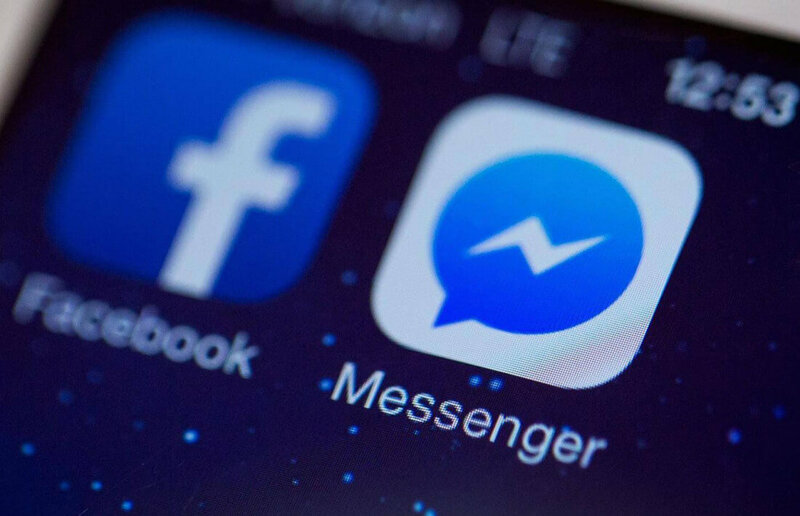 And people using our secret message feature in the encrypted version of Messenger have the ability to set a timer — and have their messages automatically deleted. We will now be making a broader delete message feature available. This may take some time. And until this feature is ready, we will no longer be deleting any executives' messages. We should have done this sooner — and we're sorry that we did not. From what I've read it sounds like their considering it. Incidentally, this story is the first I've heard of this "encrypted" version of Messenger with "secret messages". Its almost like they really didn't want most people to know about it..
What a cluster**** Facebook has become over the last few weeks, it's amazing. To be fair, Facebook has always been nothing but a data mining site disguised as social media. It's only in recent weeks that the suspicions of how greedy, and possibly inept, Facebook really is have been confirmed beyond any reasonable doubt. SirChocula and ForgottenLegion like this. Anyone who trusted Facebook at all is a fool. Why are people surprised. Deleted my account or rather marked it to be deleted in a few weeks as well as any social media I can't be anonymous on. It's not worth it anymore to give these companies all of our information. They just use it for marketing and political purposes to take advantage of all of us and governments use it for god knows what shady business. But that is exactly the point of "secret" [secure] messages. They should only be viewable on the device of the originator and recipient, because they should be the only ones with the keys to encrypt/decrypt the contents, and those keys should not be transferable between devices. If this isn't just them blowing smoke, then they actually did secure messaging correctly.